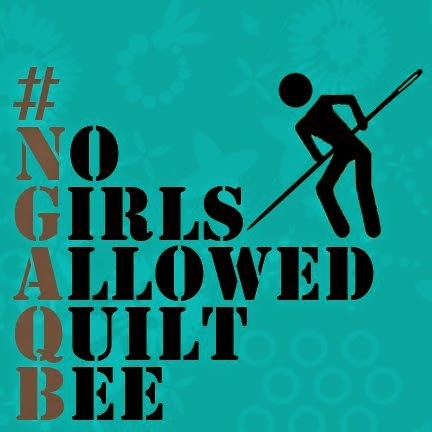 As of this month, the amazing No Girls Allowed Quilting Bee (#NGAQB) has reached its conclusion. I am hopeful for a round 2 of this bee for more camaraderie with the amazingly talented gents of the group but, in the meantime, I'm going to try to round up my posts for the last few months of the bee. August was Shaun Abels' month in the bee. 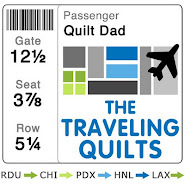 Shaun didn't ask for anything specific, but rather left the blocks to be "quilter's choice." I'd been itching to try out Jessee from Art School Dropout's Geometric Shape pattern. I LOVED this pattern (I knew I would) and ended up making 3 blocks to send along to Shaun. I am 27 and have been sewing/quilting for about 3 years. My aunts, uncle and cousin all quilt. I asked my aunt to teach me how to make a quilt and loved the whole process. My first quilt was a disappearing nine patch, with simple straight line quilting. I'm originally from Omaha, Nebraska, right in the heartland of America. I've been in the navy for the better part of a decade now, and have had some great opportunities to see different parts of the world that I normally wouldn't have seen. However, it does make for precious little time to sew. I do my best quilting with Beyoncé or Jenny Lewis playing in the background. 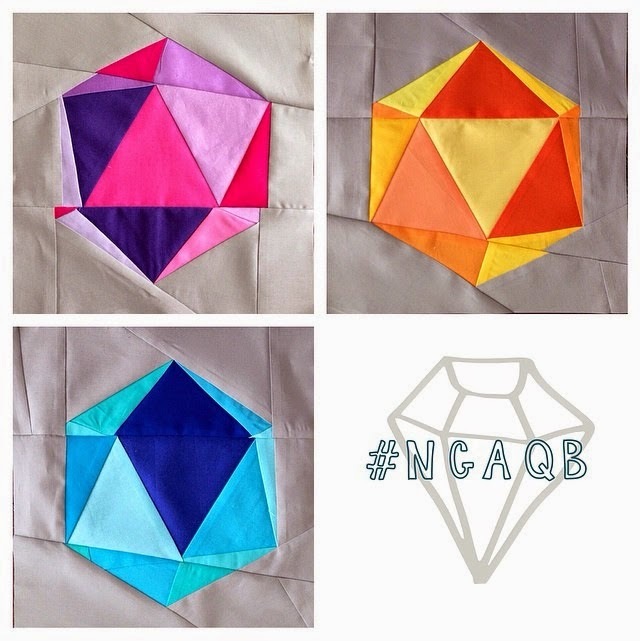 I have really developed an interested in modern quilting after discovering the incredible modern quilting community on Instagram. My friend Carey, who I've know for years and years, came to quilting about the same time I did and she has opened my eyes to the glory of Tula Pink and Angela Walters, Joel Dewberry and Jaybird Quilts. I've also discovered a smaller, but fantastic group of creative men in the modern quilting community. I've thoroughly enjoyed being a part of the NGAQB over the past year and have loved getting to know this awesome group of creative (and funny!) guys. 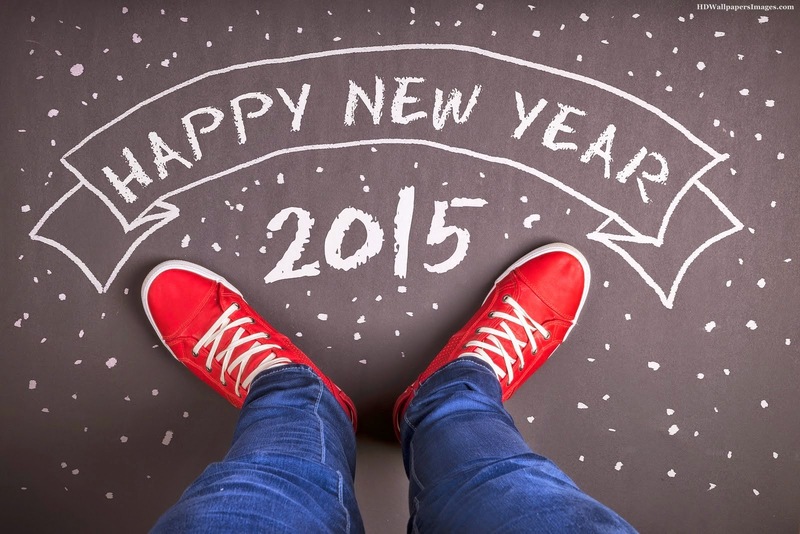 Paper Lanterns: A quilt "pattern"
Happy 2015, friends far and near! The holidays came barreling towards us, some major life changes took place, things got a bit away from me, and I last posted back in late October. No big deal, right? We've been through such pauses in action before. What's important is that we pick up where we left off! The things is, I've been sewing. A lot. What I haven't been so good at is taking pictures of all the things, and getting them into a format to share here on the blog. The iPhone and Instagram are blog killers. Taking a quick snapshot on my phone and sharing instantaneously via IG have replaced the process of pulling out the big camera, waiting for good lighting and a good setting, uploading and touching up pictures, etc. Maybe that will be one of my New Year's resolutions for 2015: get back to taking more "real" photographs of my work. Certainly some good photos will inspire me to blog more? 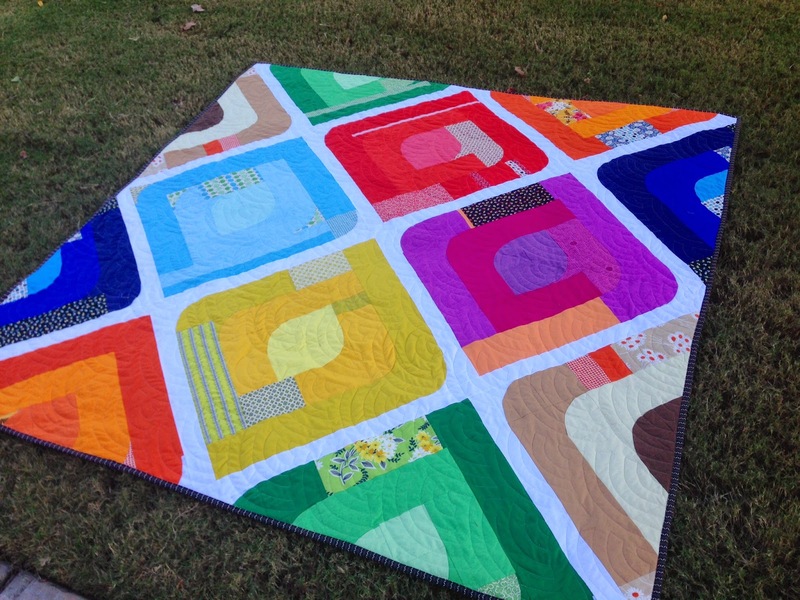 Anyhow, since we last chatted, I received some great news: my Paper Lanterns quilt won the Denyse Schmidt / Free Spirit Fabrics Modern Solids, Traditional Inspiration Challenge and was featured at Fall Quilt Market in Houston, TX! What an honor. Sincerely, I didn't think I had a chance -- I was so discouraged with the start of the challenge that I almost scrapped my design and withdrew from the competition. And even after I regained the confidence in my design, the other designers' submissions were all so incredibly strong that I was honestly happy just to be included. Encourage you to check out Angela's book! Share as much detail as possible about my design process for the quilt and the ways in which I modified the pattern to arrive at my final product. QUILT DAD'S FREE PAPER LANTERNS "PATTERN"